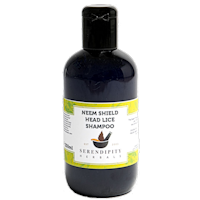 "When my son got headlice I was distraught, and wanted to ensure he never got them again. 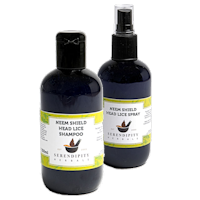 I have used these products ever since, and fingers crossed 3 years later, he has not had them." 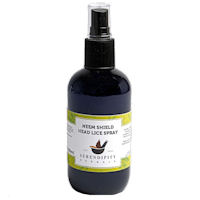 Protect your kids using this powerful natural formula - Keep Head Lice Away! "Very happy to have solved the problem 100% "
"Amazing product it really does what it says, no need for that combing which my kids hate. Just wash as it says on the bottle and the problem is gone. 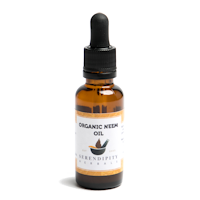 It is all natural which is very important for us so we can use it again and again..."
"This is great exactly what it should be, this company have good customer service and all my items were delivered in extra fast time."